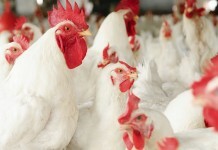 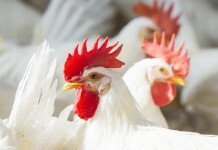 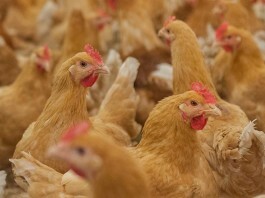 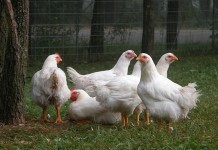 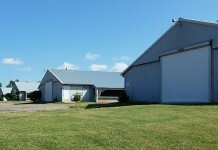 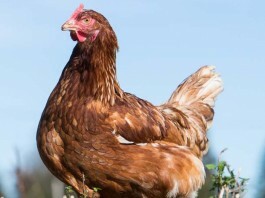 The demand for free-range chicken meat is increasing. 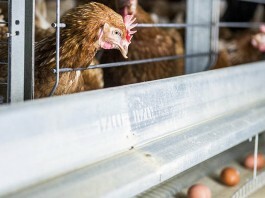 Free-range products are usually perceived as more welfare friendly by consumers and particularly fulfil the belief that the ability to perform natural behaviour leads to better welfare. 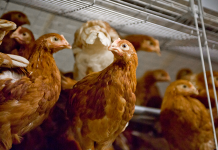 Researchers investigated the welfare implications of behavioural changes induced by varying light programs. 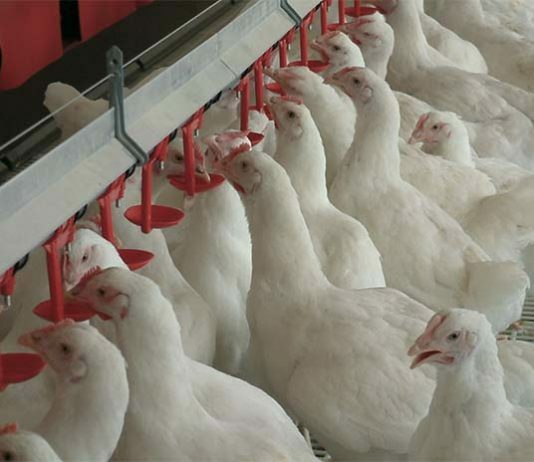 Here the effects of light intensity on broiler welfare and productivity are reported. 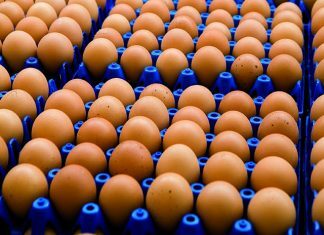 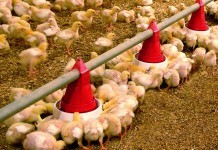 Best management practices are a key component in raising chicken without antibiotic with more attention to details of production and biosecurity.